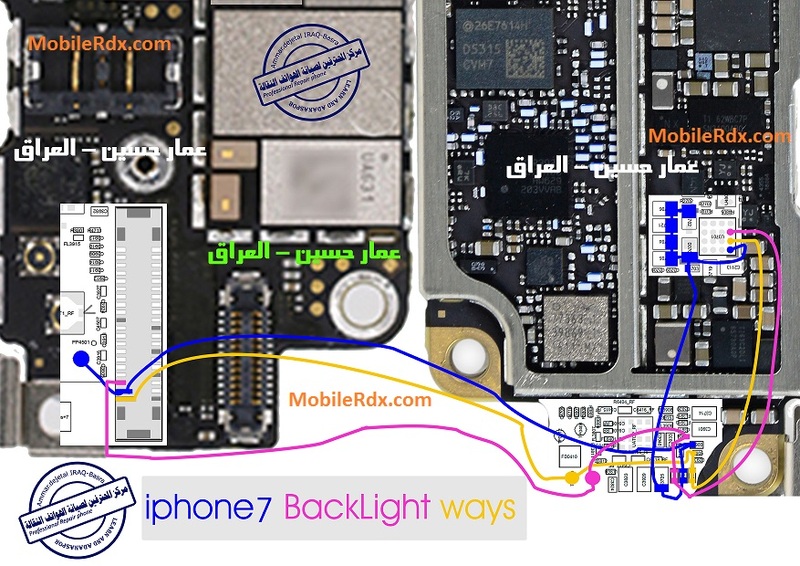 Display light problem in an Apple iPhone 7 normally occurs when your phone has encountered any kind of water damage. In such a condition your phone works normally, but it becomes really very hard for you to perform different functions on your phone, especially in sunlight, as it will become very problematic for you to perform different functions. Hence overcoming this issue is surely very important for you. Sometimes display light works and sometimes it does not. iPhone 7 LCD screen might be faulty. 4. Check the volts battery voltage (VBAT) across the inductor coil, check also the coil for possible open circuit. 5. If the voltage reading is okay and the coil is good. Replace the the LED driver ICIf you have further questions please don’t hesitate to leave a comment.